Bright, Young and Full of Potential - Meilen Fraser is the newest member to join the John Ahern Real Estate Team. Meilen joined our office in May 2016 as our Receptionist. Meilen has the knowledge and understanding needed to run the busy front reception area and has built a strong rapport with our clients. 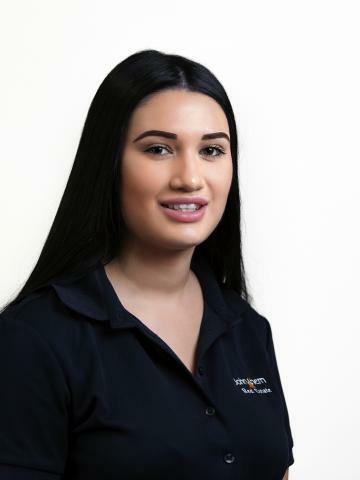 Being the fast learner, bubbly and friendly person that she is, Meilen has strived in her role and is always willing to help.